With the sad death of Baroness Thatcher it is worth remembering the support she gave the creators of Canary Wharf, Olympia & York – without this it is likely the regeneration project of those former docks would not have been so much of a success. This is particularly relevant to the WLR as, like O&Y, WLR also proposes a private railway built at no cost to the taxpayer. O&Y realised that to make their plans a success it was important to think of the wider picture and to get the transport right. 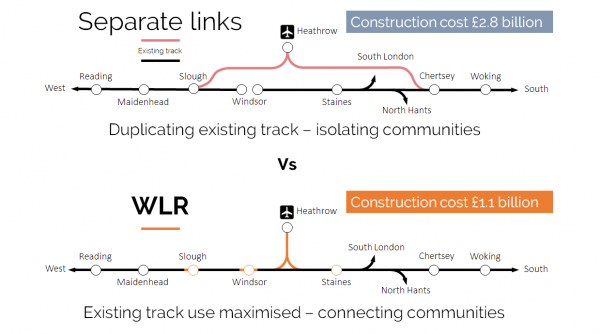 Although the WLR is a rail project first and any property is secondary, the principle is the same: to support economic and improve our public spaces without building sprawling developments on the Green Belt, requires an investment in better rail links. 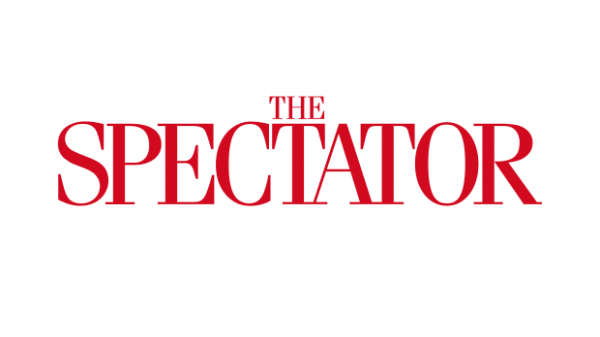 The story of how O&Y’s proposals were hi-jacked is well told in this paper, the Wheels of Fortune, by Mrs Thatcher’s favourite think tank, the IEA. It eventually cost over £5 billion in today’s money but was originally estimated by the private sector to cost just £400 million. Indeed the costs of the line are still increasing as some blame the leaning of Elizabeth Tower (which houses Big Ben) on the Jubilee Line excavations below, which could lead to a further £2 billion bill. WLR doesn’t share this monograph’s view that there should be a land tax to fund infrastructure improvements, believing, like the O&Y, that the benefits are large enough to be financed privately without any need for additional taxation. Mrs Thatcher also supported the private-sector-led approach but lost this battle with Transport for London. With the passing-away of a titan let us hope that we learn the lessons of this project.